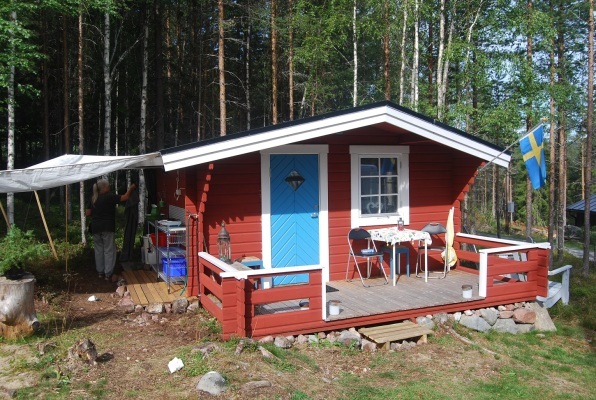 Holiday Home Sweden, Ångermanland, Docksta: "Höga Kusten stuga"
Charming little cottage with outdoor kitchen and small porch. View of the sea and only 70 meters to the water. 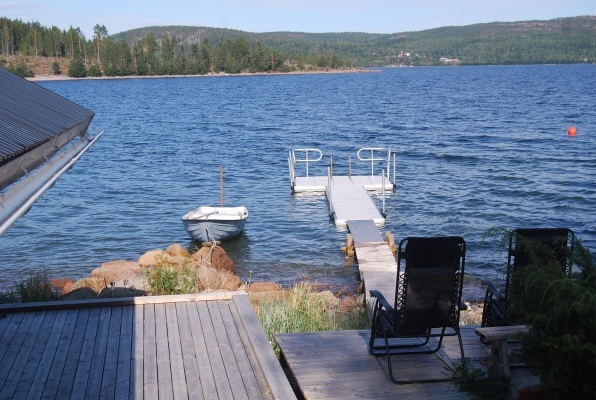 Guests have access to a bathing pier, sun deck and rowing boat. 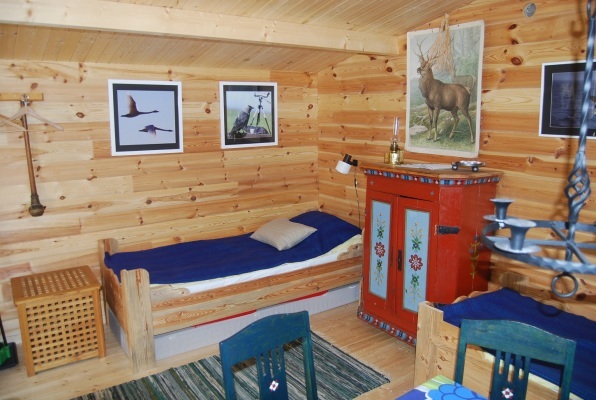 It is 6 km to E4, 7 km to Skuleberget and the National Park Nature Center. 7 km to the ferry for the Ulvö boats. 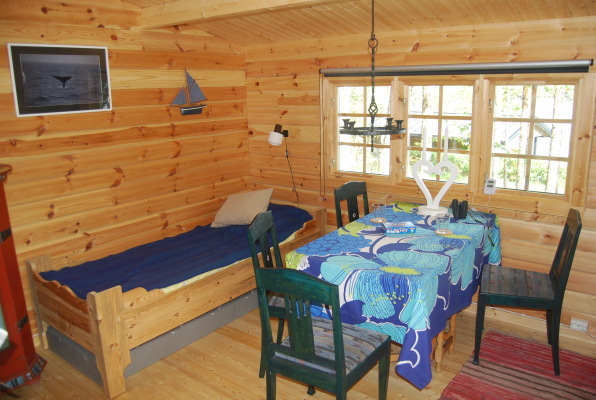 In the cottage there are two beds, table with 4 chairs, cabinet with kitchenware, chest of drawers with 6 large drawers and a small refrigerator. 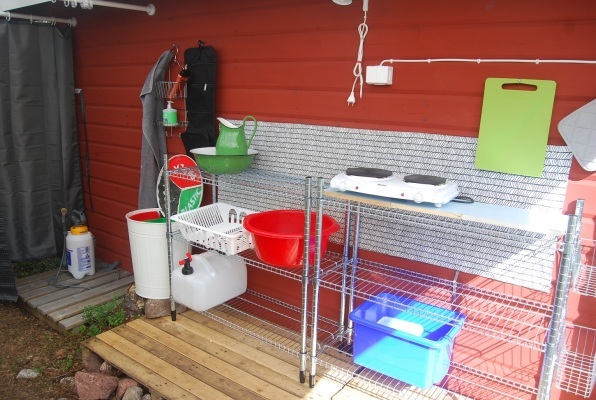 The kitchen has a stove with two plates, sink for the dishes, sink with water boiler. 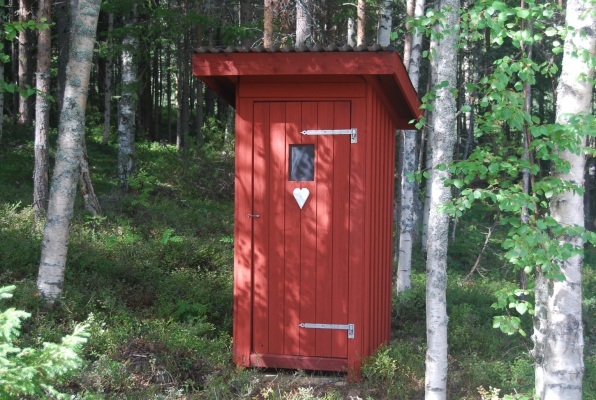 There is also a camping shower with temperate water and a biological toilet. 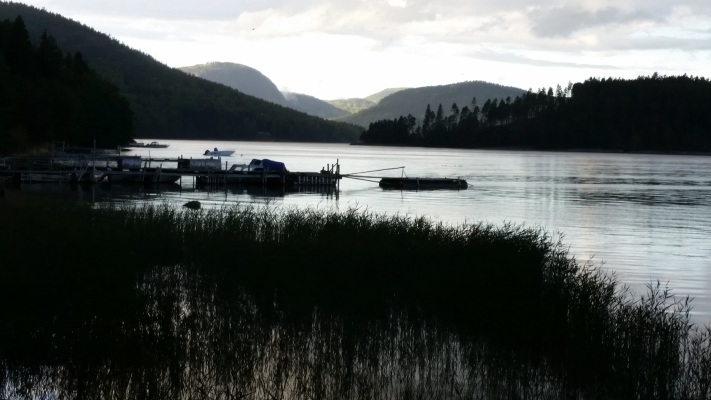 Perfect location for day trips in the High Coast area. The landlords speaks Swedish, English, German and French. The landlords, is a married couple who knows a lot of places at the High Coast area and are happy to offer suggestions for excursion! They may also consider joining a company (at an agreed fee). For example. by boat out to Mjältön (Sweden's highest island, 236 m above sea level) and hiking up to the top. Another issue could be that we go by car to Kustladan on a friday night and go to log dance. They know three footpaths on the hillside (295 m). There is another way to reach the top and it is to take the elevator. Another example is a full day trip to Bönhamns fishing village and boat to Sweden's second highest lighthouse Högbonden. In summer there is coffee, tea and simple food. Water boiler, Final cleanupFinal cleaning can be ordered for 37 EUR., Guiding Touren, Floor mattress, Outside toilet, Bed linen/towelBed linen/towels are available for 8 EUR/pers., Radiator, Porch, Two plate stove, DepositThe landlord takes a deposit of 105 EUR, BeddingBed linen kan be ordered for 5 EUR/pers. 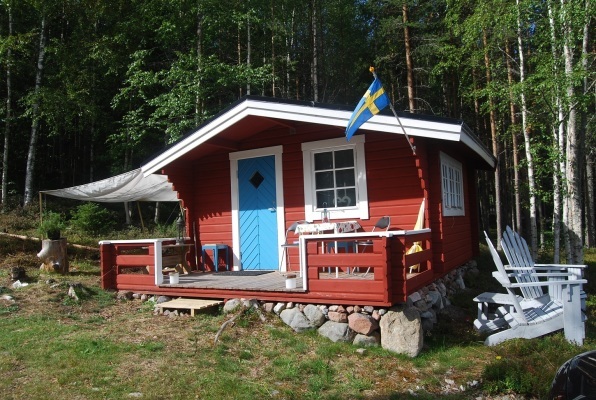 Ångermanland is a province located relatively up north on the Baltic coast. The largest city is called Örnsköldsvik and the county seat is in the town of Härnösand. 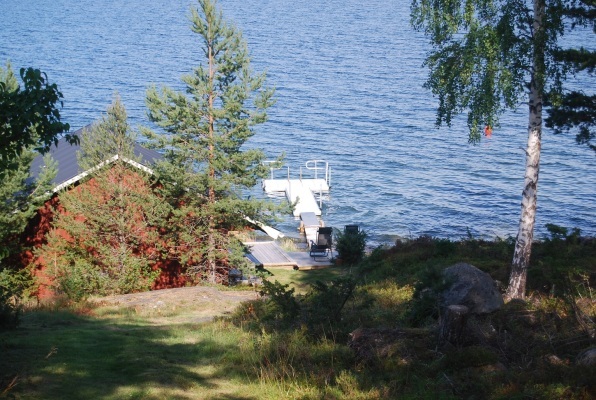 The region is characterized by creeks that cut deep into the country, deep forests and many islands in the archipelago. Ångermanland's characteristic is UNESCO's World Heritage “High Coast” (Höga Kusten) in Kramfors. Here, the uplift after the last ice age created a unique coastal landscape. South of Örnsköldsvik you will find Skuleskogen National Park and its mountain Skuleberget. You can go up on the mountain by cable car and enjoy the view of the High Coast. 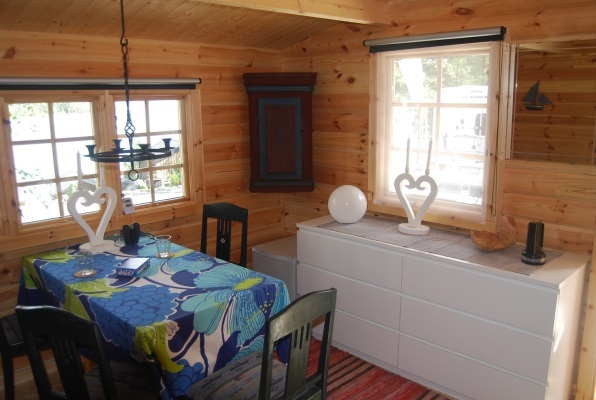 Härnösand is known for its picturesque wooden houses from the 18th and 19th centuries. The most famous buildings are the cathedral, the residence building and the city hall. Even in the open-air museum Murberget typically wooden buildings are displayed. Historically significant buildings are also the military barracks and the courthouse in Sollefteĺ. From Köpmanholmen south of Örnskoldsvik you can go by boat to the islands Ulvön and Trysunda. These islands are famous for their picturesque fishing villages and small churches. From the coastal areas in Ångermanland one of the country's food specialties derives, fermented herring (Surströmming). This is herring that has been preserved by fermentation and has a very strong scent. Welcome to explore Ångermanland – the region of the High Coast and fermented herring!